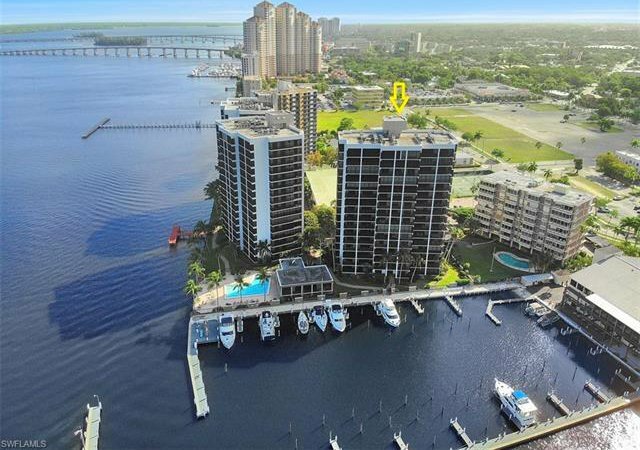 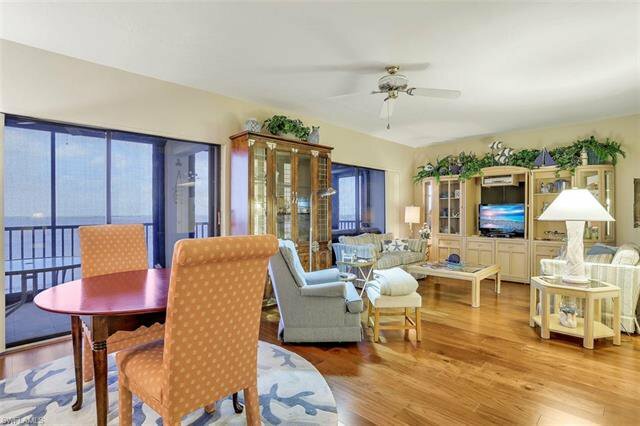 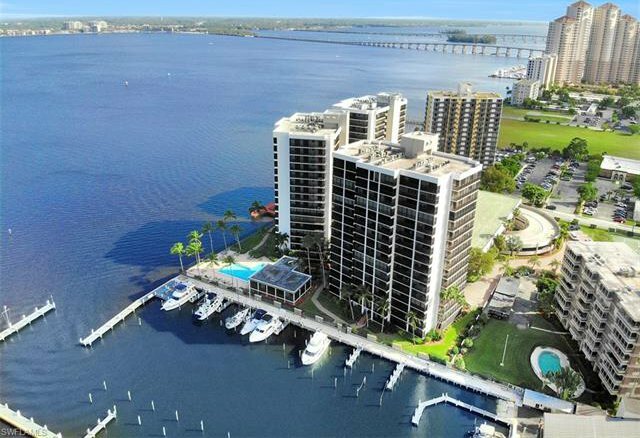 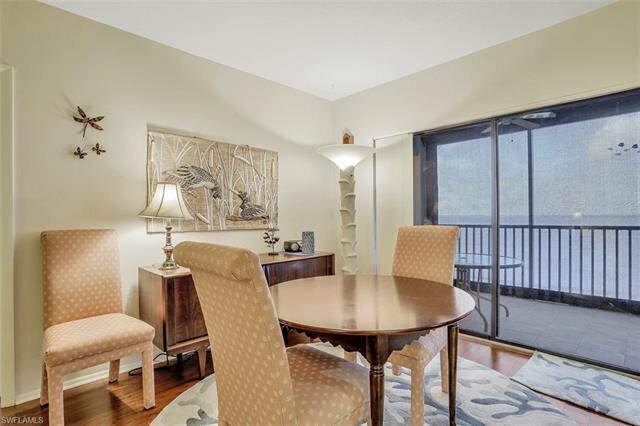 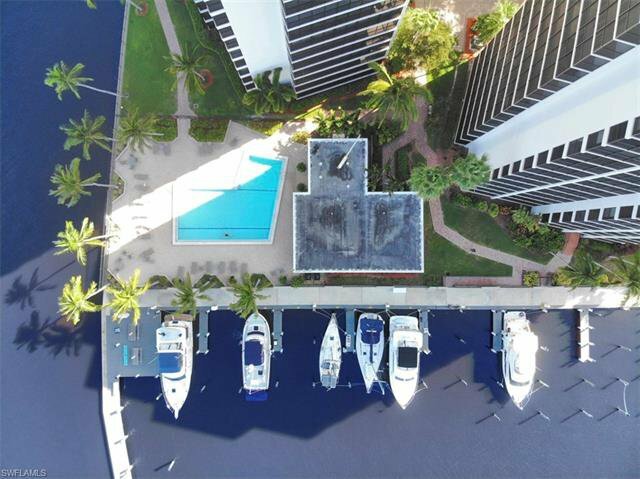 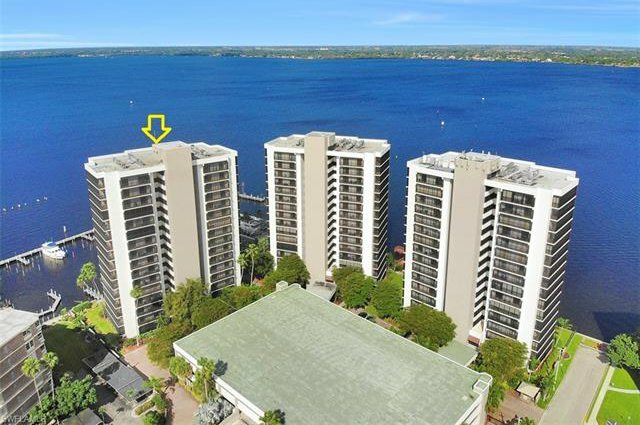 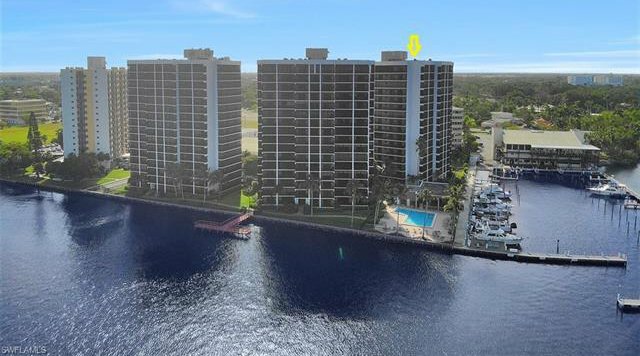 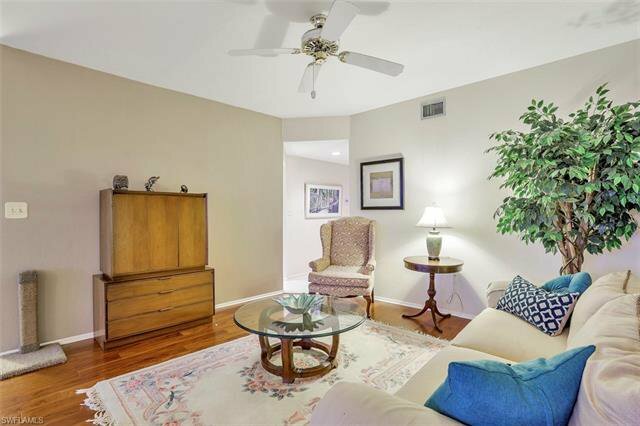 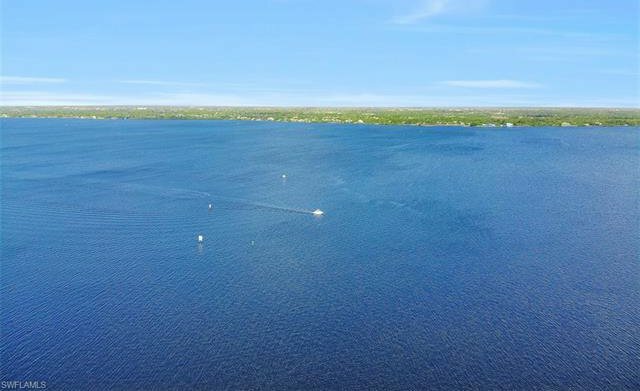 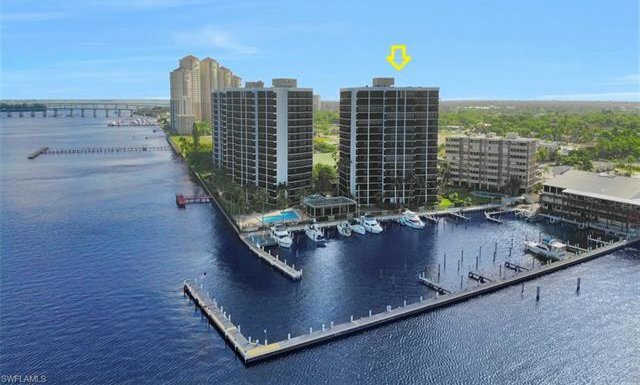 Spectacular Direct River Views from this 12th floor Pointe Royale unit. 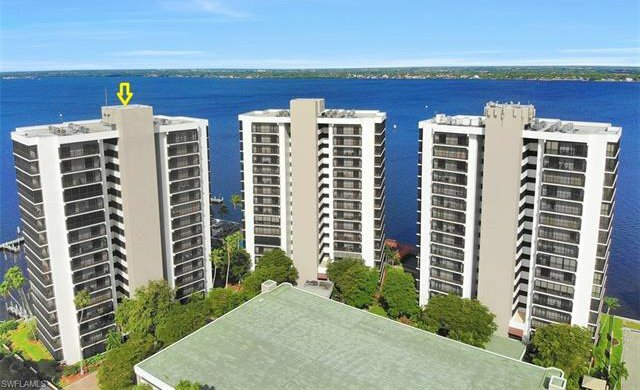 This building has the BEST VIEW In the development as it's positioned to enjoy the long water view looking straight down the River. 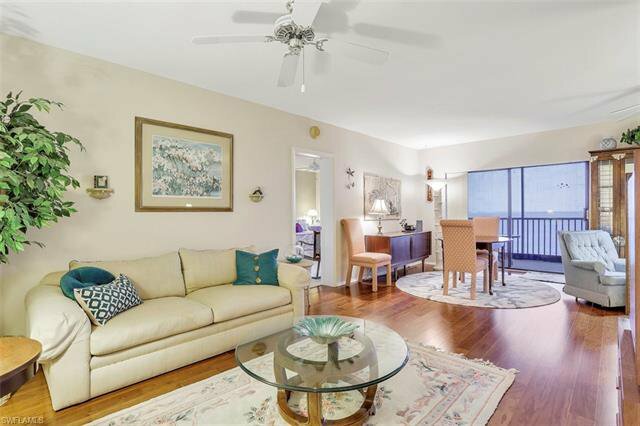 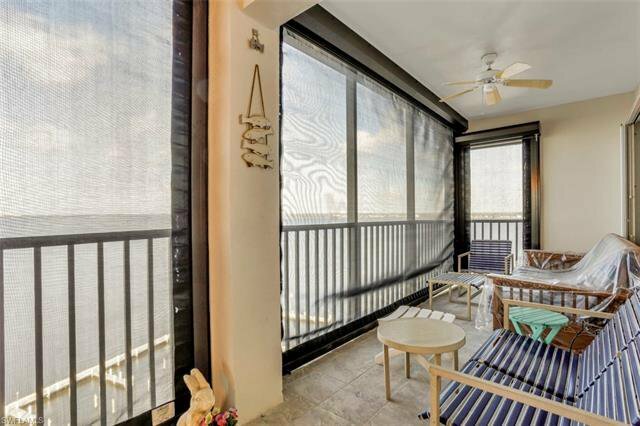 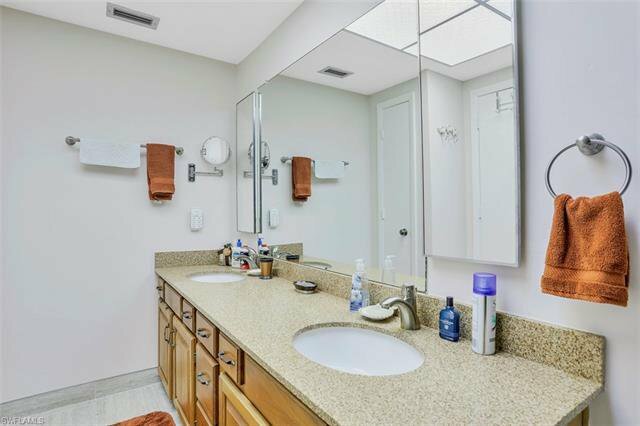 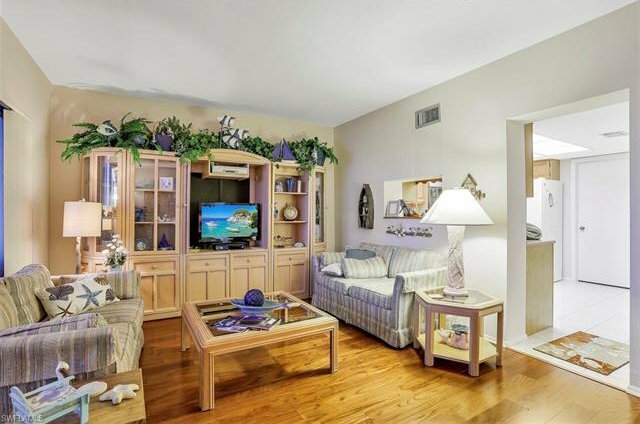 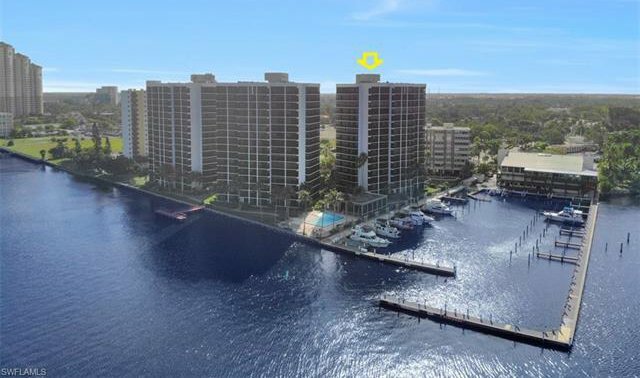 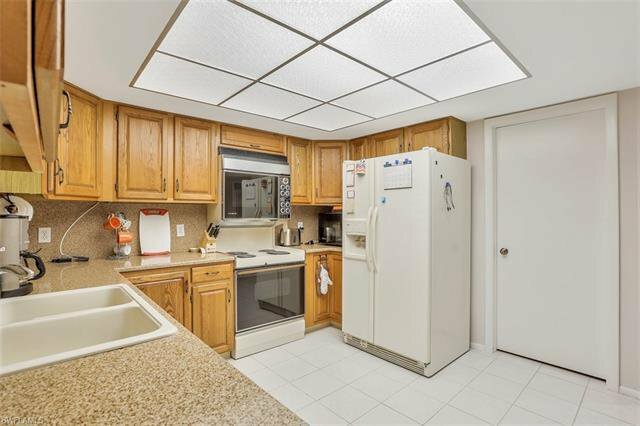 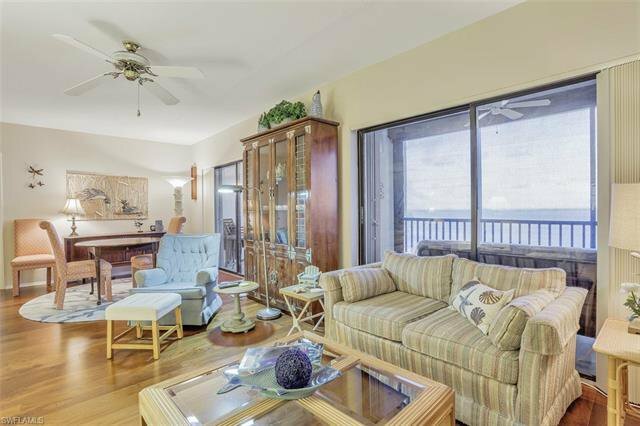 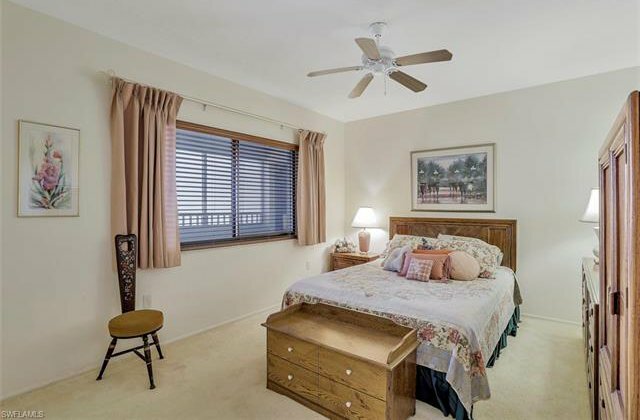 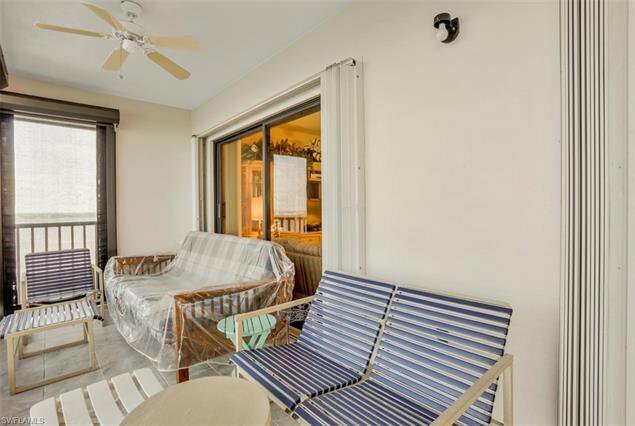 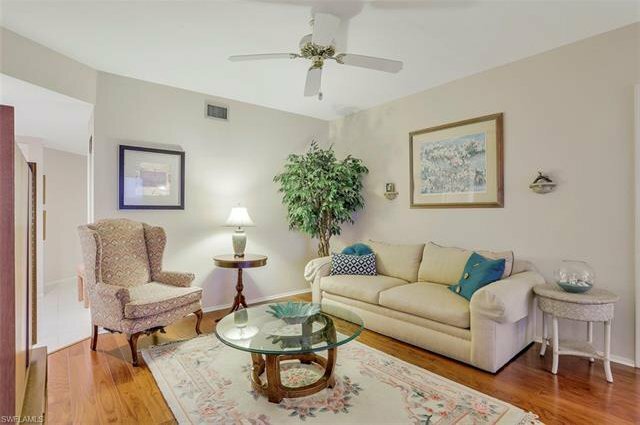 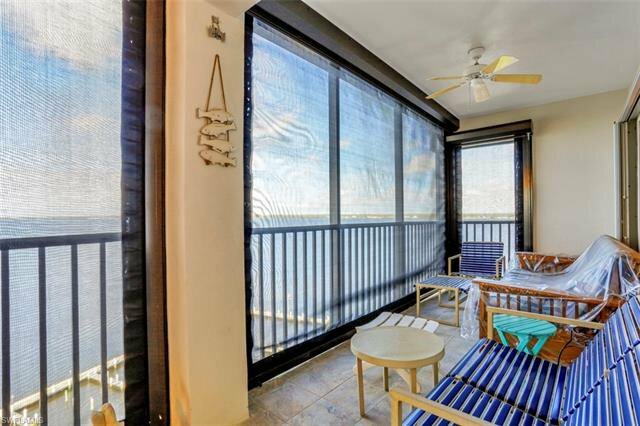 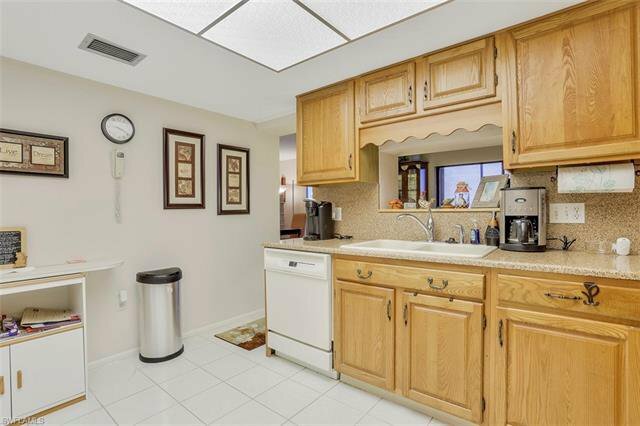 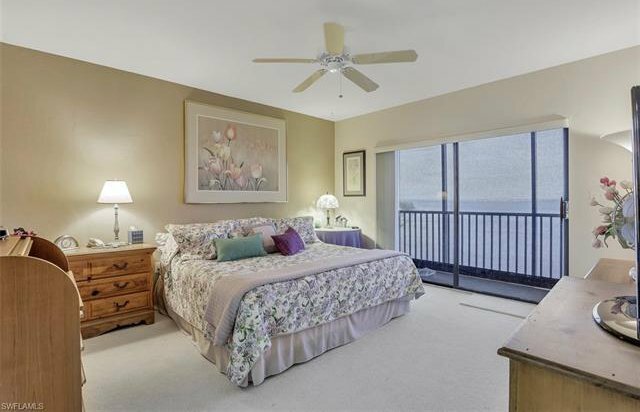 This 3-bedroom, 2-bath unit has been updated, and features a large balcony from which you will enjoy marvelous sunsets, lovely breezes and scenery. 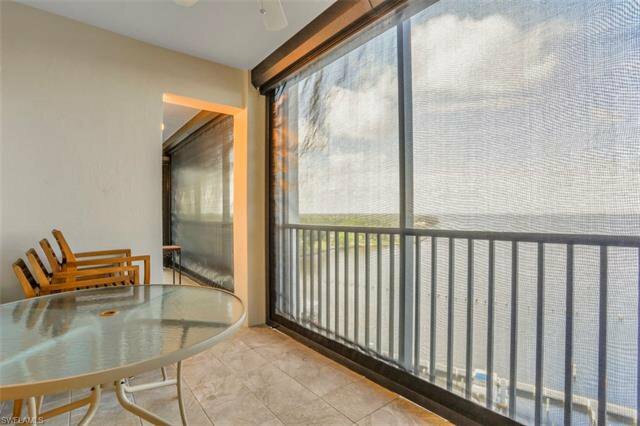 Roll down hurricane screens were installed so if you’re traveling your place is nice and secure, but with these views you would never want to leave home. 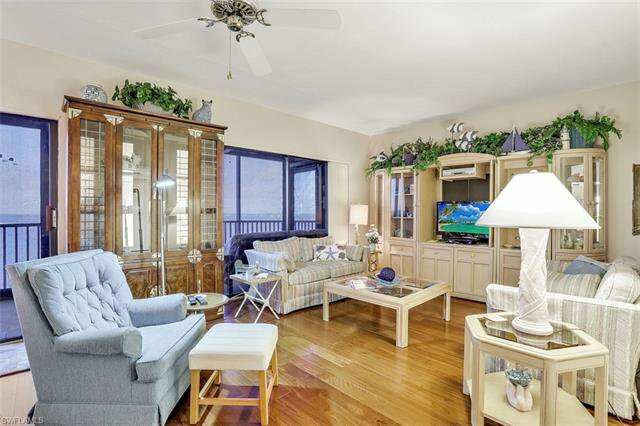 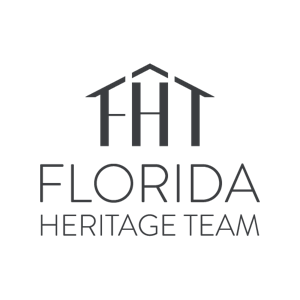 Pointe Royale is walking distance to Historic Downtown or you can catch the trolley to all the restaurants and entertainment. 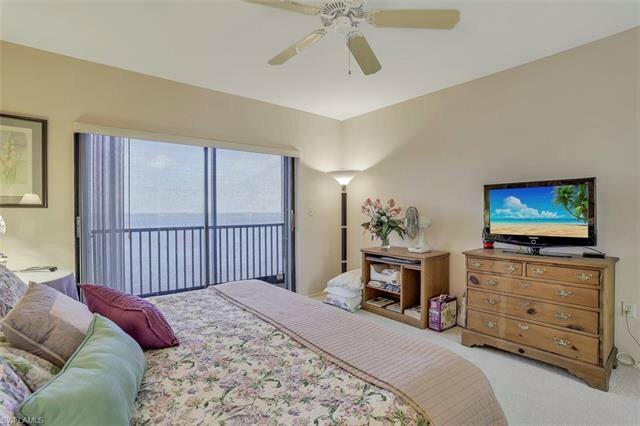 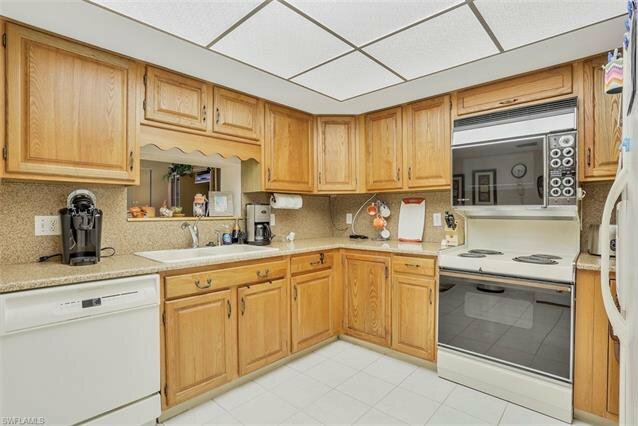 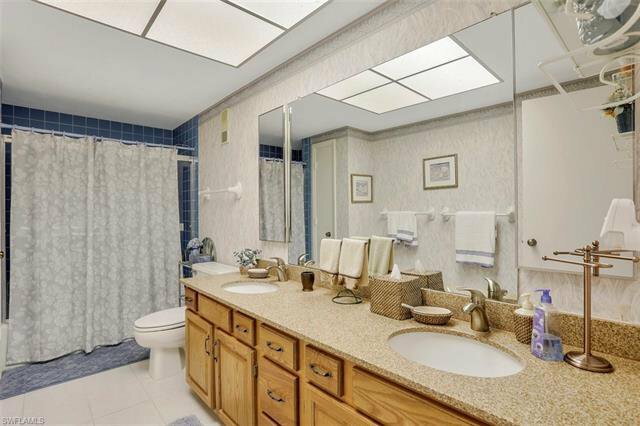 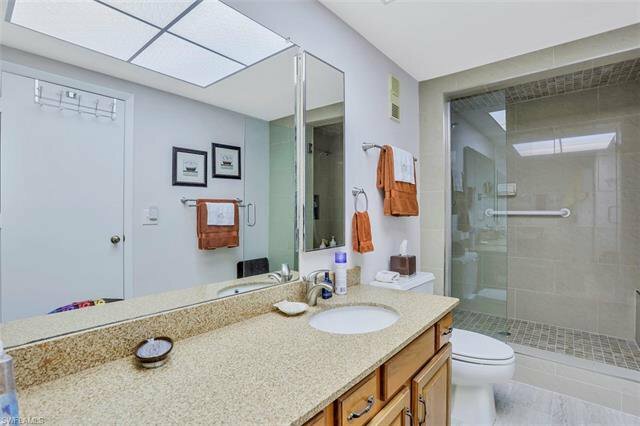 Amenities include 24 hour guard gate, secure parking garage, lighted tennis courts, workout facility, fishing pier, card room, pet walk area and a fabulous resort style heated swimming pool. 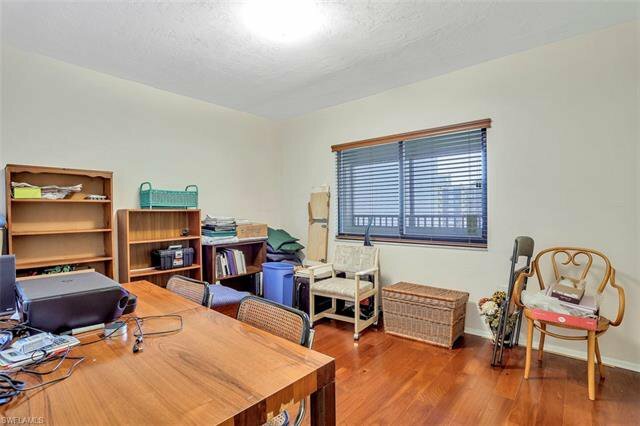 This unit comes with an assigned garage parking space, extra storage unit, plus use of an additional open parking space is permitted.